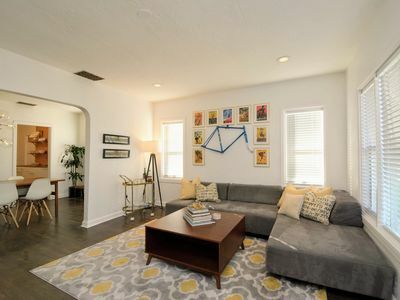 2BR/1 BA Entire House. 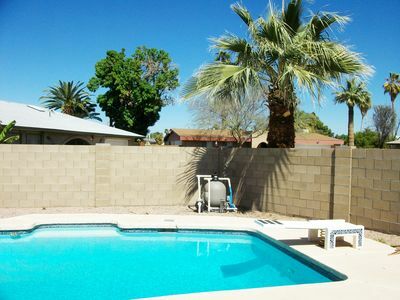 Large fenced back yard with privacy screen and ramada. 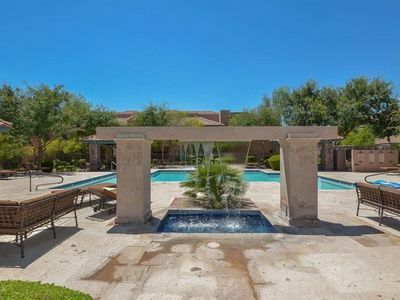 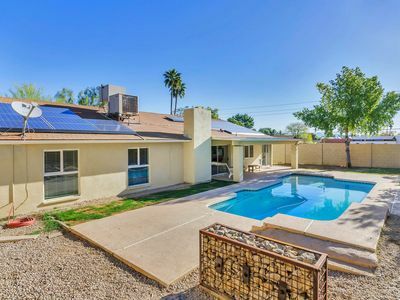 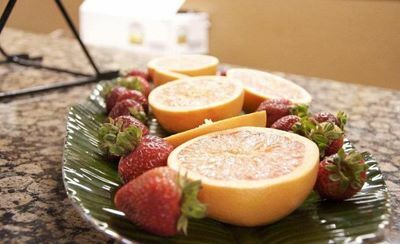 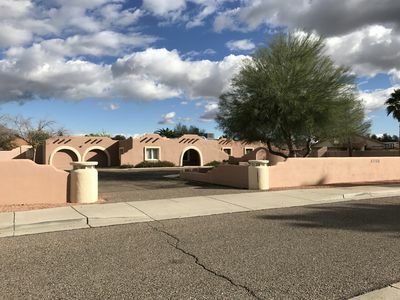 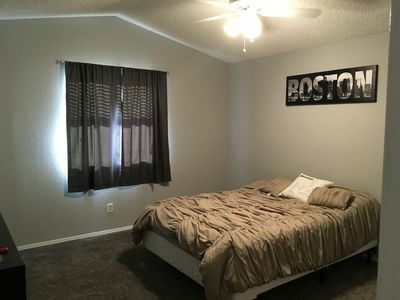 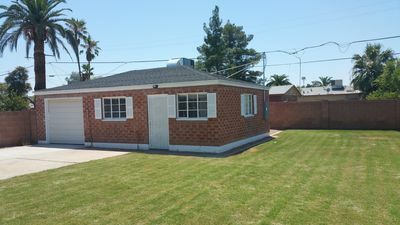 Located in a great area a few miles from midtown/downtown Phoenix. 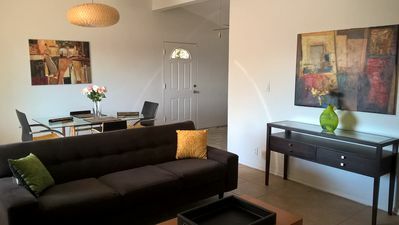 One mile from the light rail, major freeway access, grocery shopping, two gyms, and the hip Melrose district. 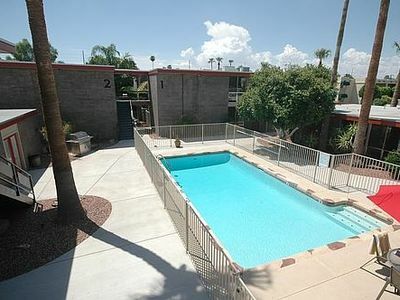 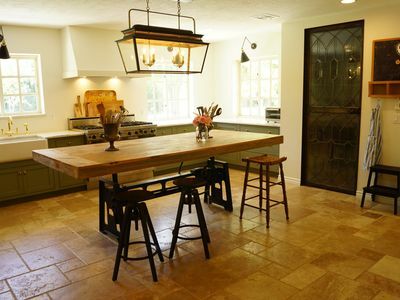 Close proximity to Midtown and Downtown Phoenix and North Central Core. 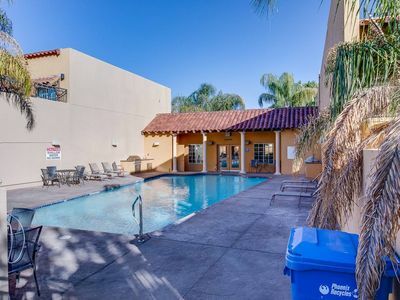 Grand Canyon University, Phoenix College, St. Joe's hospital, and Abrazo Central Campus are all located within 2.5 miles. 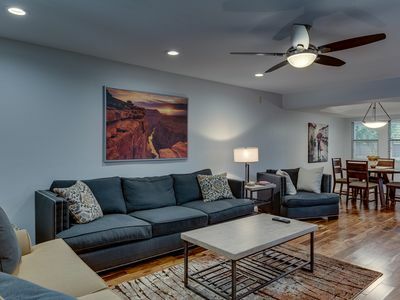 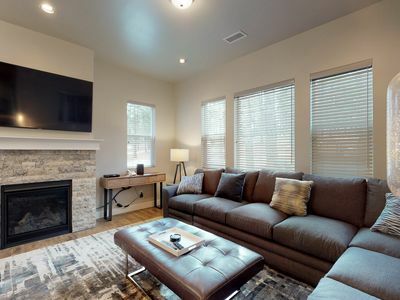 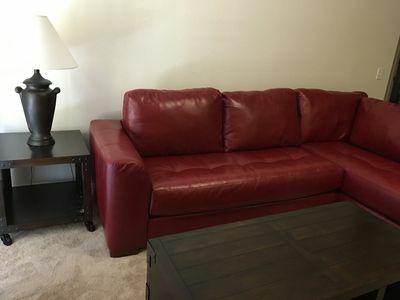 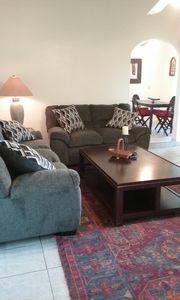 New townhome close to downtown with modern furnishings & free WiFi! 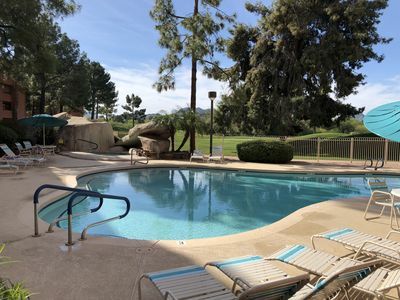 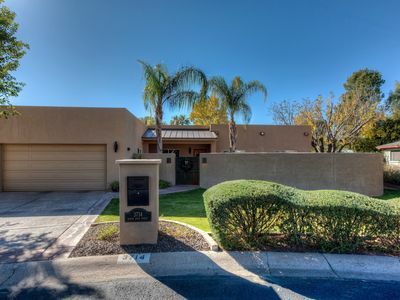 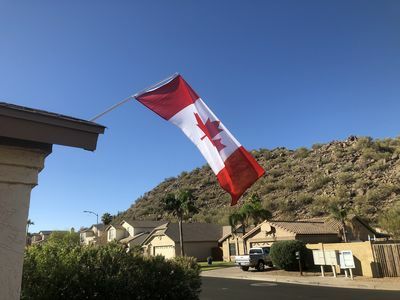 Perfect location for golf, baseball & convenient Scottsdale.